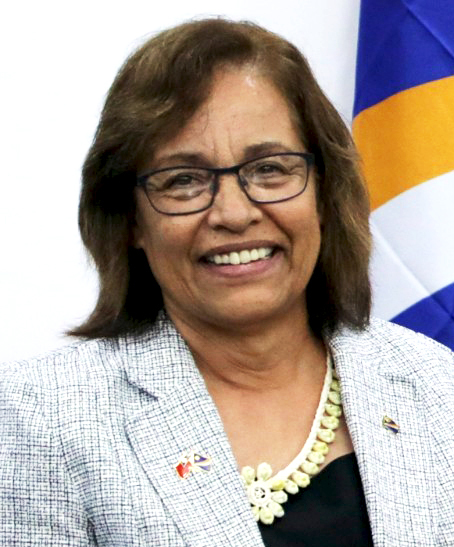 The president of the Marshall Islands survived a no-confidence vote after senators derided her plan to launch a national cryptocurrency. The nation is moving forward with the endeavor despite criticism from the IMF. 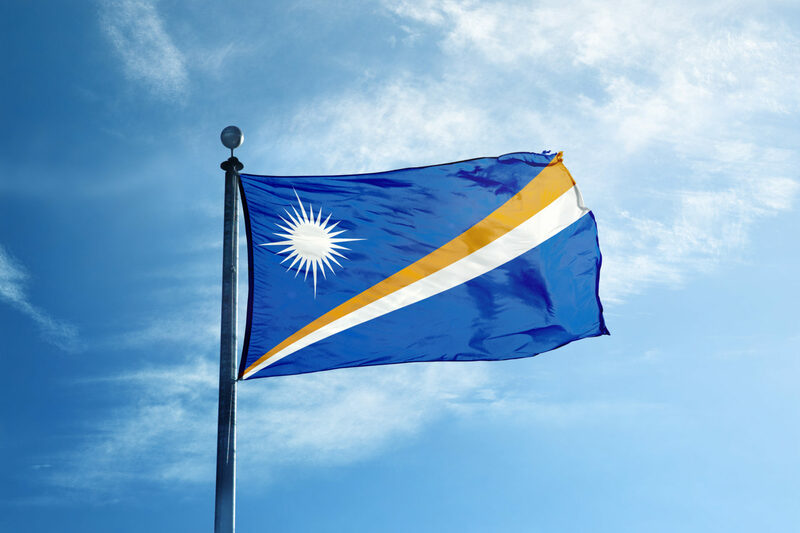 Marshall Islands President Hilda Heine looks to have a clear mandate to keep pushing forward with her proposed state-backed cryptocurrency after navigating through a no-confidence vote. Reporting by the Nikkei Asian Review says the island’s head of state survived since parliament was in a 16-16 deadlock over the decision. Her opponents were one vote short of toppling her from the presidency. The decision to vote came after a collective of eight senators accused Heine, who has been president since 2016, of damaging the nation’s reputation with the idea of a national cryptocurrency. According to the Nikkei Asian Review, Heine’s goal is to introduce a virtual currency dubbed the ‘Sovereign’ to the Marshall Islands, while giving an equivalent status to the United States Dollar. March, officials said they teamed up with an Israeli company called Neema to issue 24 million Sovereigns. At the time, half of the coins were set to go to the government and six million would be available for global investors. Officials in the Marshall Islands were reportedly interested in a state cryptocurrency after Neema said the endeavor could net at least $30 million. Funds raised due to global investment in the Sovereign would go towards projects related to anti-global warming and be distributed to people affected by U.S. nuclear testing on the island, according to Deutsche Welle. Bitcoinist reported that same month how the Sovereign would have a framework that would see user identities be known on the blockchain so funds could be easily verified. Officials hoped people in the nation would use the Sovereign for a variety of tasks, including for the payment of taxes and the purchase of groceries. Leaders in the Marshall Islands have expressed complaints and concerns about a lack of currency controls. This is especially so since the bulk of their revenue comes through aid from the United States, as well as tuna fish licensing paid in U.S. Dollars. 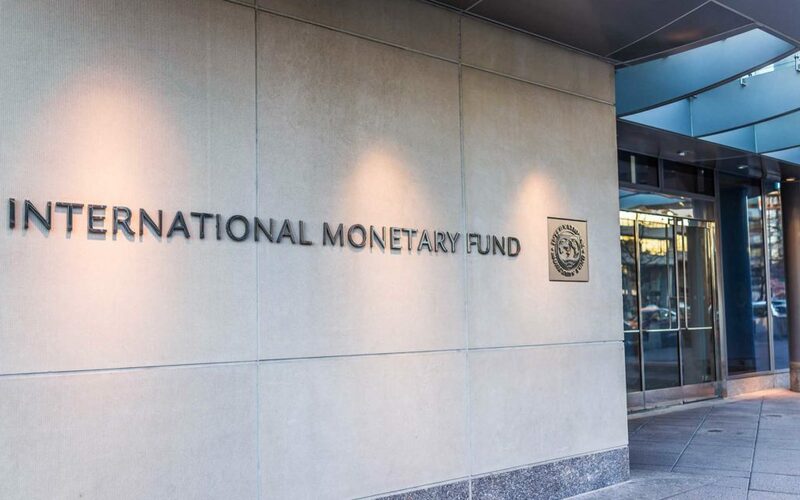 Heine’s futuristic financial vision attracted the attention of the International Monetary Fund (IMF), which released a report in September that warned the country against launching the cryptocurrency. IMF says Marshall Islands should not create its own crypto because of money laundering risks. If they go ahead, countries may cut financial aid. Marshall Islands Finance Minister Brenson Wase said after the no-confidence vote the government would push forward with the virtual currency and will wait to meet requirements from the IMF, Europe, and the United States. What do you think about Marshall Islands’ plan for the ‘Sovereign’ cryptocurrency? Let us know in the comments below! Images courtesy of Bitcoinist archives, Twitter (@iamjosephyoung), Wikimedia Commons.